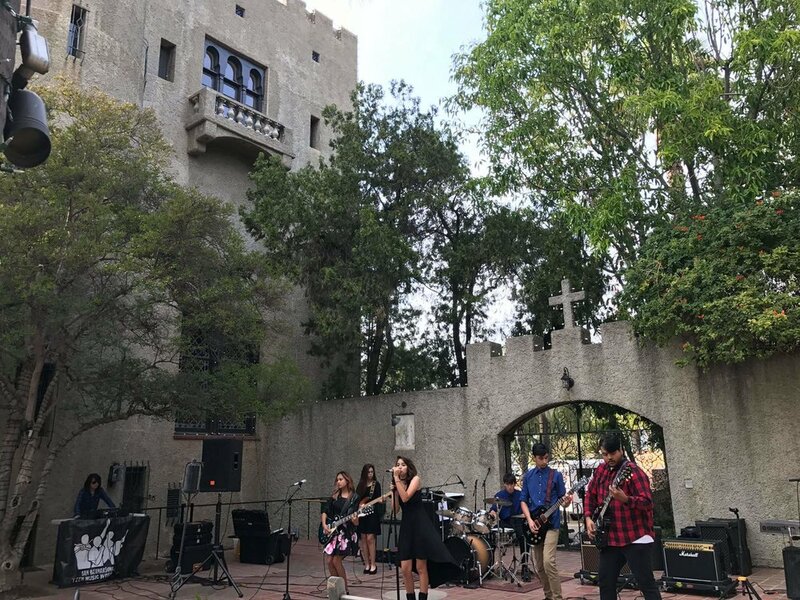 Untold Truth is a group made up of teens between the ages of 14 and 19 playing music ranging from classic rock to contemporary pop. 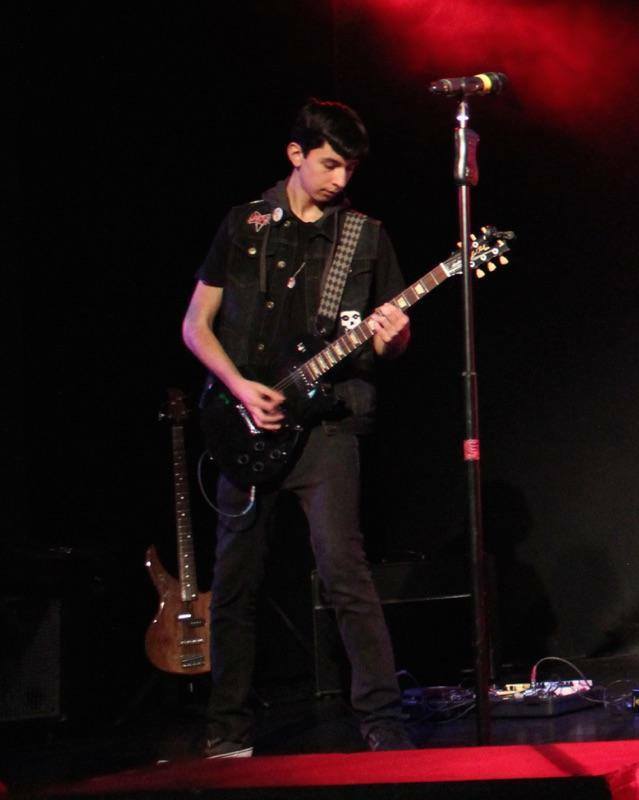 The band members are Ali on guitar/keys/bass/singer/backup, Bianca on keys/bass/backup, Juan and Jesus on guitars, Morgan on drums, and Sarah lead singer/backups/bass/keys. 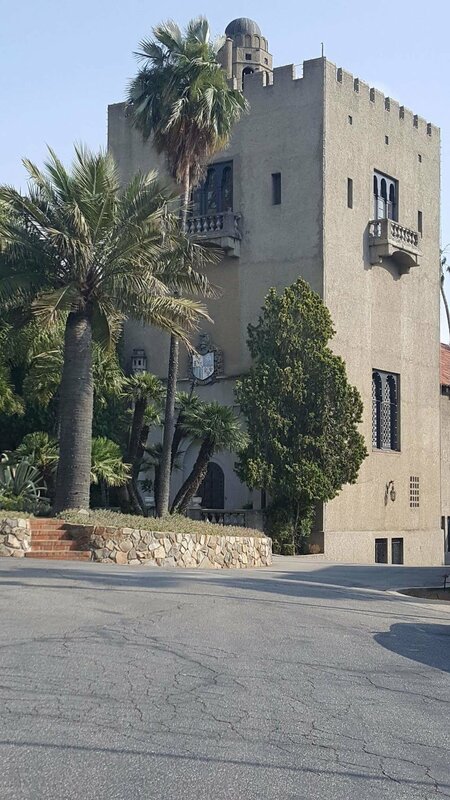 Untold Truth played for a Riverside County Bar Association fundraiser on May 9th at the Benedict Castle in Riverside. Their first solo gig!